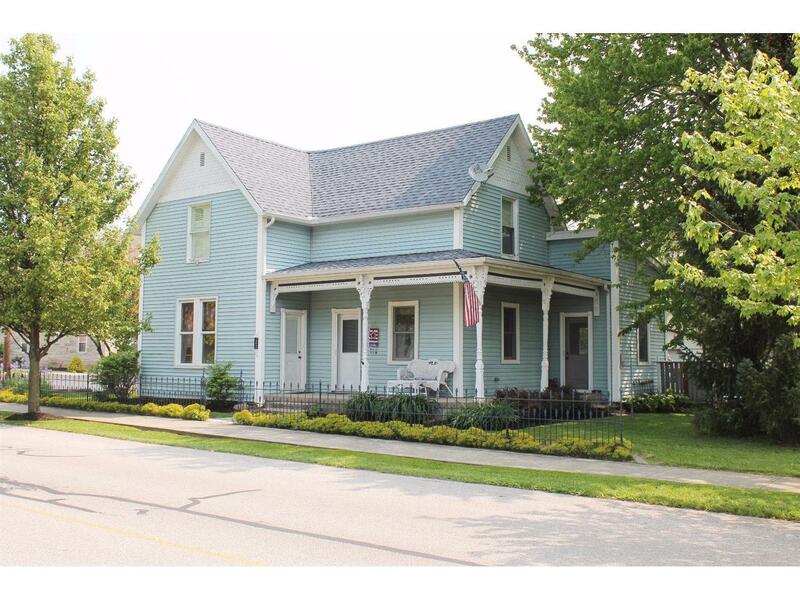 Beautifully maintained traditional home in the heart of Dillsboro. 1st floor master incl. large laundry room & 12x10 bonus room (currently used as walk-in, but large enough for other use). Additional room upstairs ideal for office. Furnace replaced in last 5-6 years. Pocket screen-doors to maximize space on wraparound porch. 1 year HOW included! NOTE: This property was sold on 7/29/2016 and is no longer available. The details listed below are believed accurate to the date of the sale and are subject to change. This listing courtesy of Eoghan Reade (513) 213-7376, Coldwell Banker West Shell 513-922-9400.